See your home at a glance, and view beautiful graphs by day, month or year. Receive notifications about the status of your access points and know when your door or window has been opened. And with Apple TV at home, be alerted while you’re at work or on vacation. Automatically control other HomeKit-enabled accessories when you open or close a door or window. 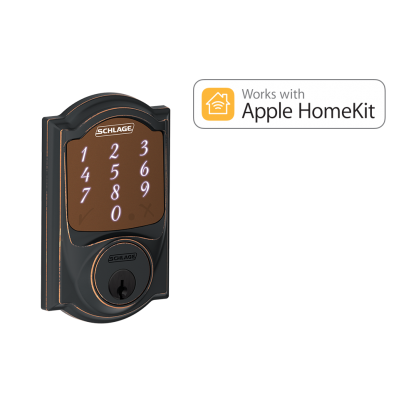 Create rules that automate your home, like setting the “I’m Home” scene when your door is opened after 6:00 p.m.